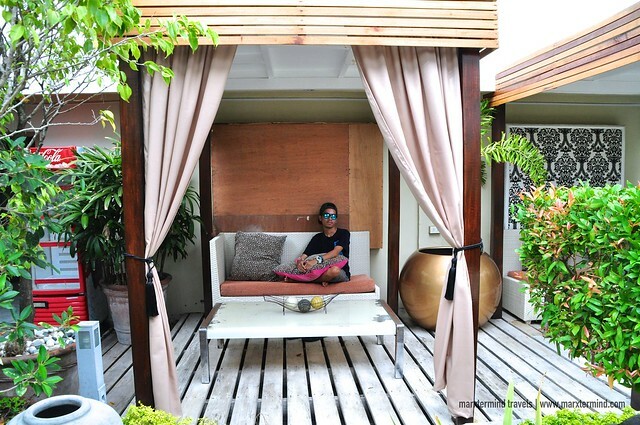 Serene and laid-back, that was how I instantly felt about Islands Leisure Boutique Hotel & Spa. 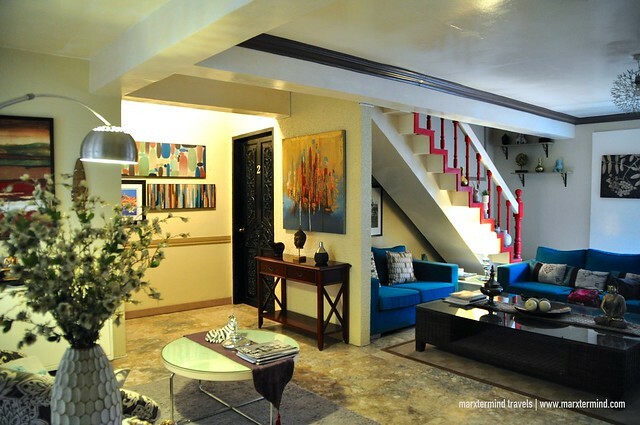 When my friend and I entered its premises, we immediately felt its homey vibe. It might sound cliche, but it was really home. The place offers the feeling of serenity and exclusivity. Islands Leisure Boutique Hotel & Spa is a small hotel establishment that seemed like an old house that turned into a chic boutique hotel. The hotel is located along Hibbard Avenue, which is just five minutes away from the city center. 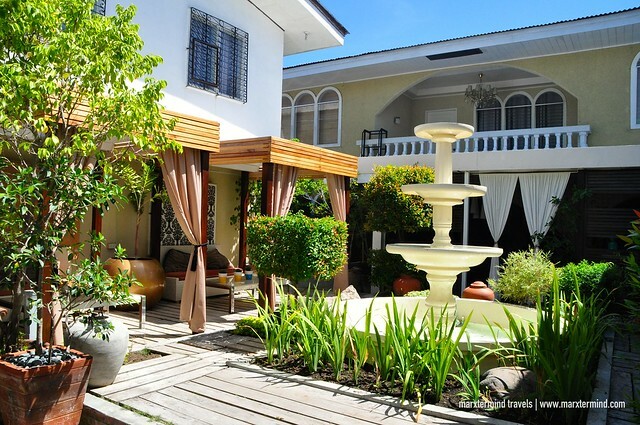 The hotel is an ideal base while in Dumaguete. 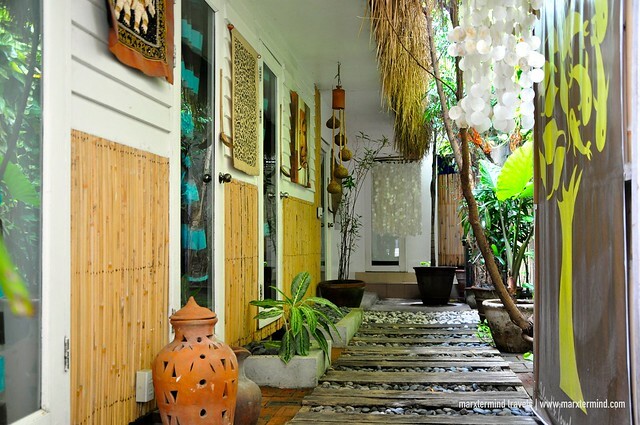 It is a place to stay with natural charm and a relaxed atmosphere. My friend and I stayed at Islands Leisure Boutique Hotel & Spa for two nights. We were glad that we’ve chosen this hotel as our vacation home while in Dumaguete. Staying here provided us an easy kind of holiday. Islands Leisure Boutique Hotel offers different type of accommodation. Check room rates and availability here. They have Duo Pad Room, Premier Room and Premier Suite. Each room is fully air-conditioned. Rooms are equipped with a TV, a refrigerator, and an in room safety deposit box. All rooms also have private toilet and bathroom with hot and cold shower. Bath essentials are also provided such as towels and toiletries. We stayed in a Premier Room. It was located at the second floor of the house; making it really felt like we were just home. The structure was really like a big house with several rooms inside. Our room was simple and cozy. It has a double bed with private bathroom. All basic necessities were available. There were some paintings on the wall. And a small table and chair and couch were also placed inside. I humbly liked our room. It looked pleasant. I instantly felt comfy with it. We felt too comfy that we didn’t able to do our planned itinerary for our first day in the city. We surrendered to our room’s and bed’s comfort and coziness. Well we were so tired, especially me, since I haven’t gotten a proper sleep yet when we flew to Dumaguete. I still came from my shift. And the comfort of our bed suddenly got into me that I couldn’t help myself anymore but to lie down and have some rest. Well there would still be next time to visit the falls. With great facilities and friendly services, Islands Leisure Boutique Hotel & Spa certainly offered us the feeling of being right at home. The hotel also features amazing facilities like a wellness pool, a garden, and an on site fitness center. 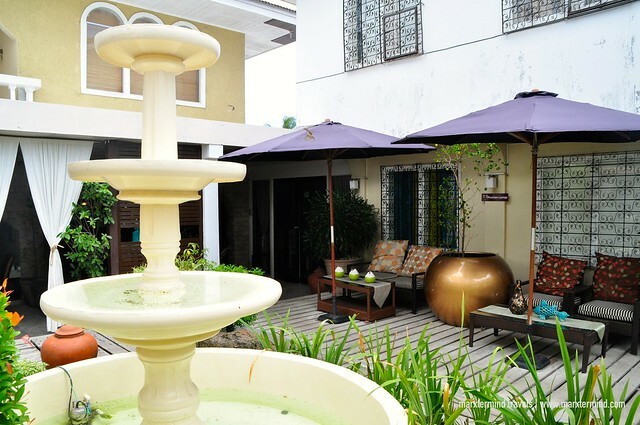 This boutique hotel also has an in house spa. Each corner will surely be your favorite. When I roamed around the hotel’s vicinity, I found each area charming. 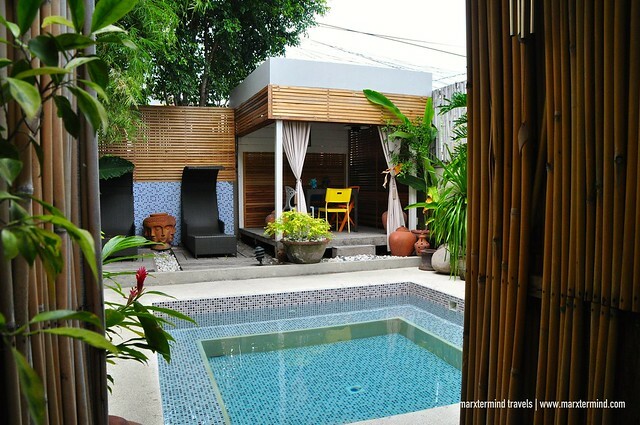 Each place is a perfect location to simply just relax or chill out. Or maybe bring out your book or laptop. But indeed, its surrounding was perfect to unwind and find some quiet time. The hotel also provides access to some other services and facilities including complimentary Wi-Fi, a restaurant, and tour assistance services. 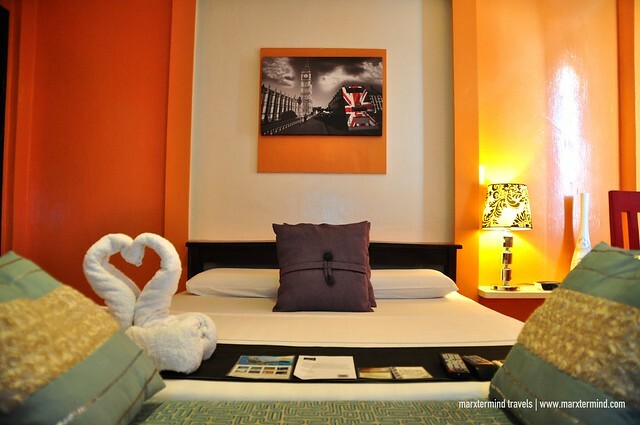 Islands Leisure Boutique Hotel & Spa was truly a great place to stay while in Dumaguete. And I was glad that we stayed on this hotel. It provided us a safe, peaceful and relaxed surrounding while in the city. Irrefutably, its cozy room, friendly facilities and laid-back vibe made us instantly felt home with this hotel. 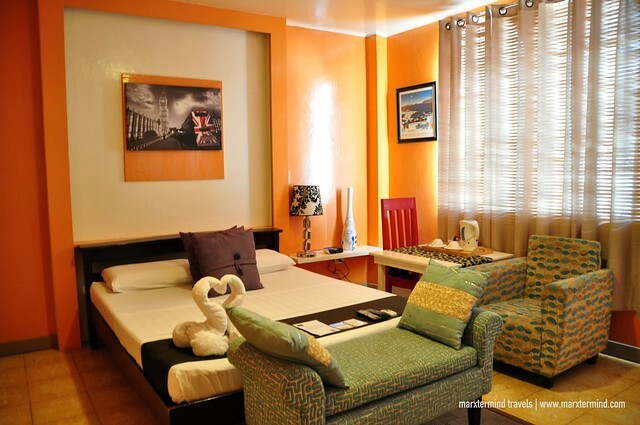 It has that natural homey ambiance that makes this hotel a pleasant home to stay when in Dumaguete. 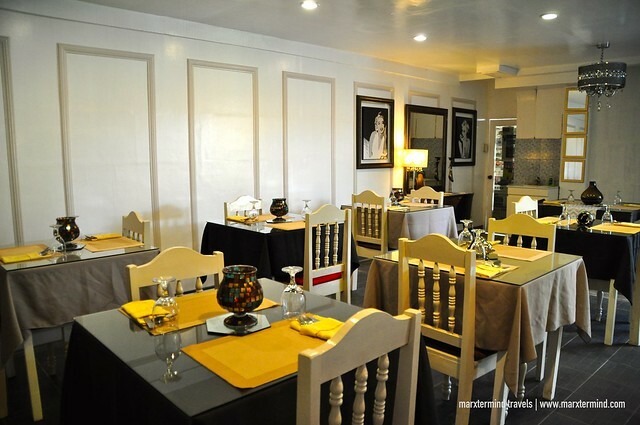 (Sarap ng Libre) Perfect Treats… Eat out!